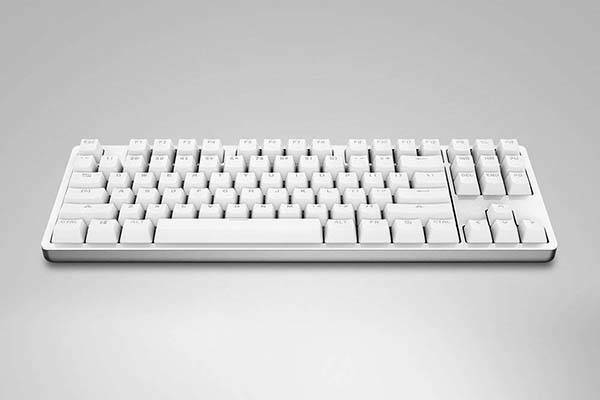 Xiaomi compact mechanical keyboard is designed to bring you a comfortable typing experience, and the clean and space-efficient design allows it to decently work with your laptop or desktop computer. 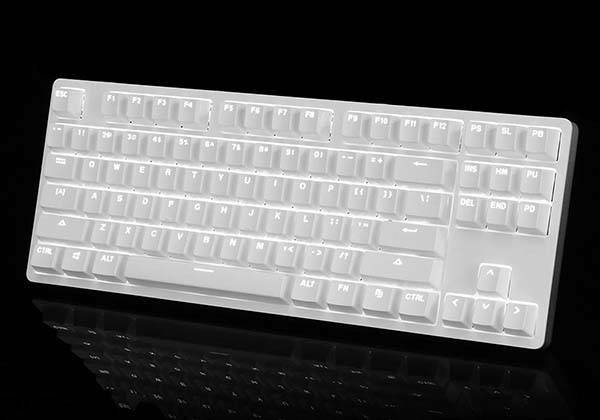 This is a beautifully crafted mechanical keyboard that measures 14.09 x 5.04 x 1.24 inches and weighs 2.75 pounds. As we can see from the images, the keyboard shows off a minimalistic and smooth appearance design, and the aluminum alloy shell not only delivers a solid construction, but also adds more modern aesthetics to the keyboard. Meanwhile, using the compact form factor and removable cable, you can use it with your laptop when you’re on the move. The compact keyboard features a 87-key keyboard layout, and it comes equipped with TTC Red switches that are very close to MX Red so that you can receive tactile and clicky feedback, and 10-key anti-ghosting and Windows lock prevent you from mistyping. Moreover, the LED backlight features 6500K pure white color and 6 adjustable brightness levels so that you can comfortably type in the dark. 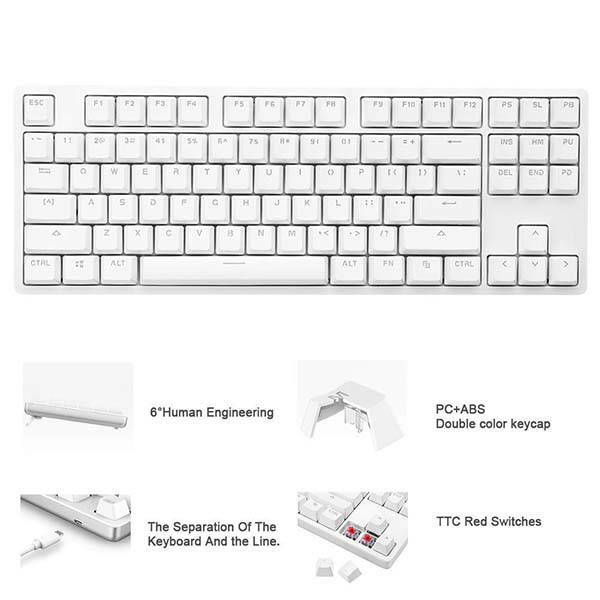 The Xiaomi compact mechanical keyboard is priced at $49.99 USD. If you’re interested, jump to the product page for its more details.